Privileged accounts can act as the keys to the kingdom and attractive targets for attackers. Ensure users accessing your BeyondTrust PowerBroker Password Safe are who they say they are by adding multi-factor authentication (MFA). 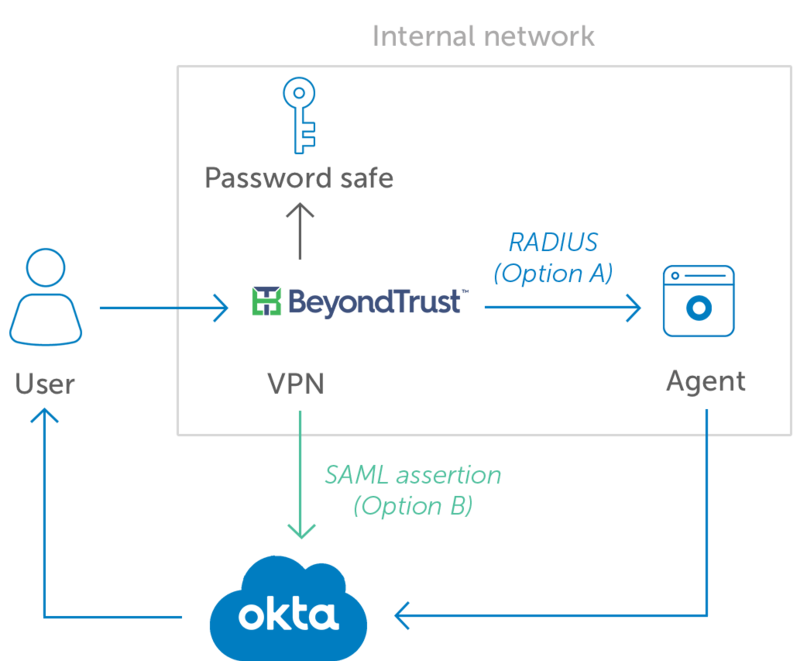 Okta Adaptive MFA integrates seamlessly with BeyondTrust via either the SAML or RADIUS protocols.